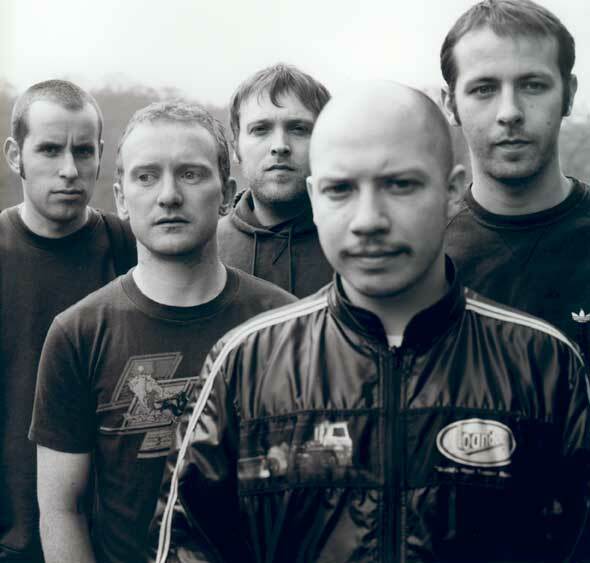 is this music?» draft Mogwai play Optimus Primavera Sound - is this music? Mogwai continue their assault on the European festival circuit by appearing at Optimus Primavera Sound held in Parque da Cidade in Porto, north Portugal. Having appeared several times at the original Primavera Sound festival in Barcelona this is the Lanarkshire quintet’s debut at the Portugese edition, which takes place between June 5th and 7th. Now in its third year the festival started as a mini version of the well established Primavera Sound Festival which started in Barcelona, Spain in 2001. The Catalan version has grown to become an established date on the Spanish festival circuit, now seen as the most important alternative music festival in Spain after the financial problems suffered by the Benicassim festival which caused it to be cancelled in 2014. The festival in Porto retains a relaxed atmosphere with a reduced capacity and a more compact site and is a welcome addition Iberian festival calendar and another excuse to book a low cost flight and enjoy some Spring sunshine, a few beers and some good tunes. Other acts appearing include Pixies, The National, Kendrick Lamar, Haim and Television. Also appearing will be the newly reformed Slowdive. The Optimus Primavera Sound general pass costs 105€ which gives access to three days of music. The points of sale are: bilheteiraonline.pt, Atrapalo, Seetickets, Ticketscript, the official website and Facebook page.